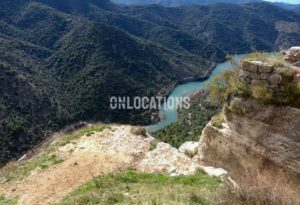 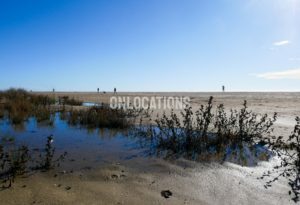 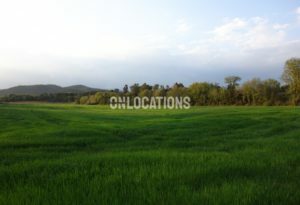 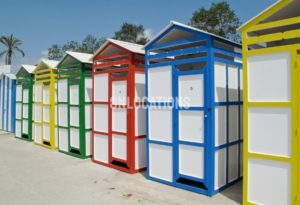 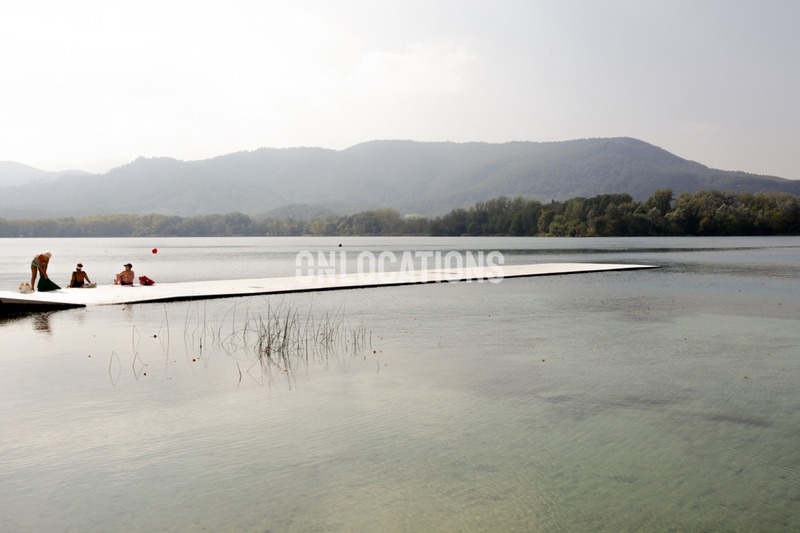 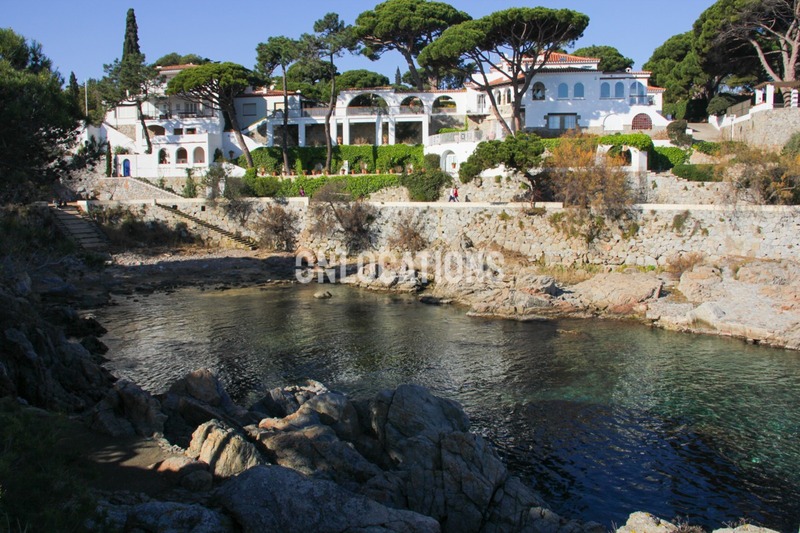 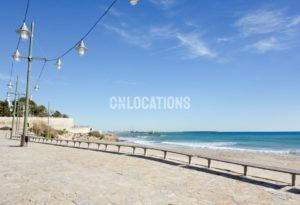 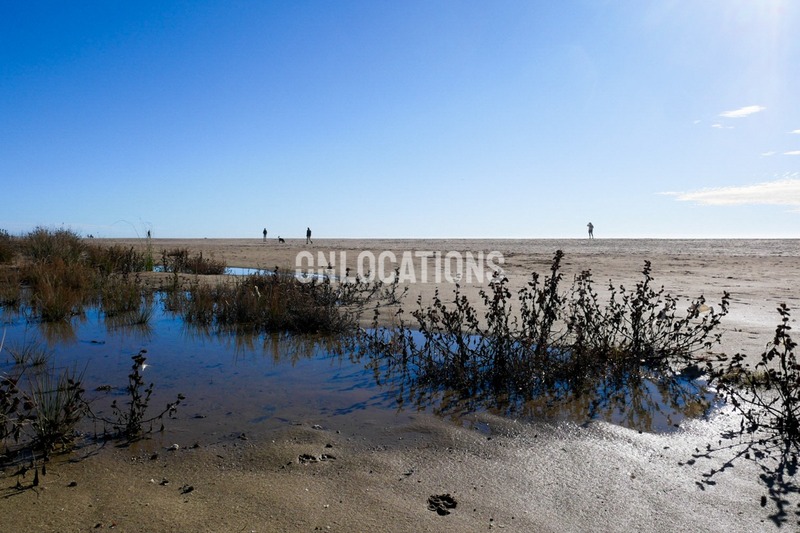 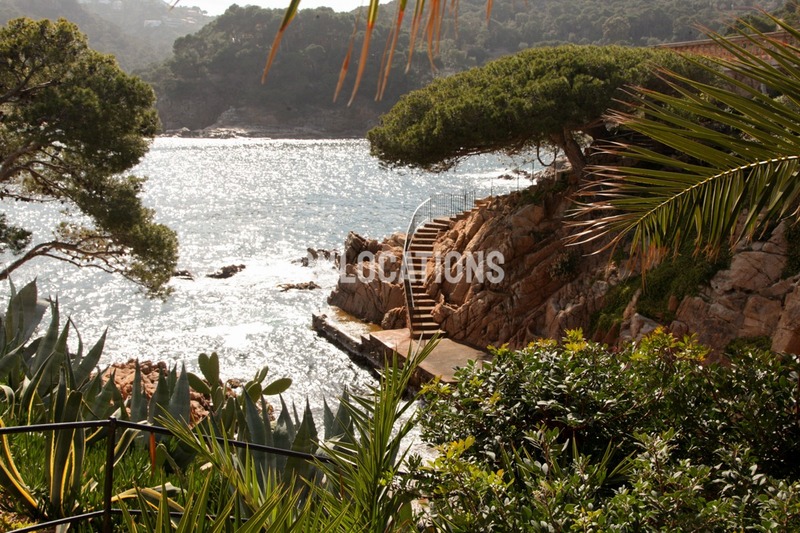 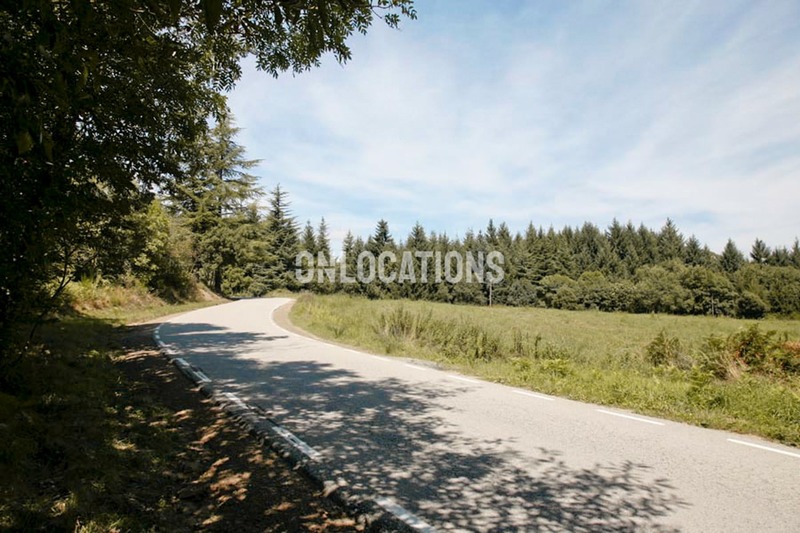 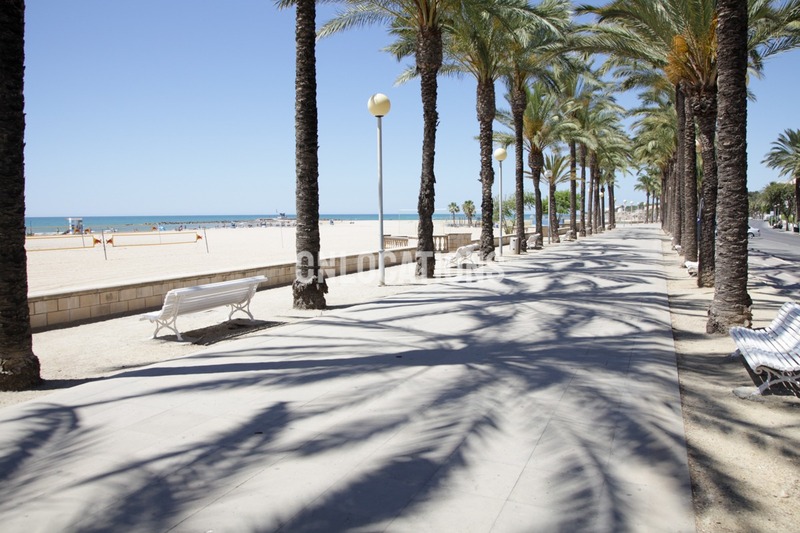 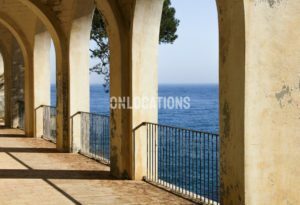 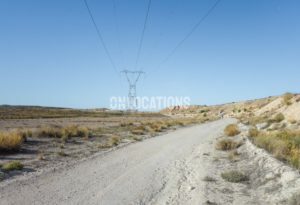 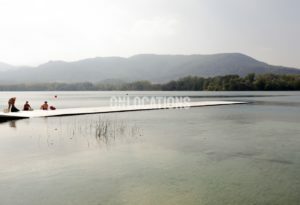 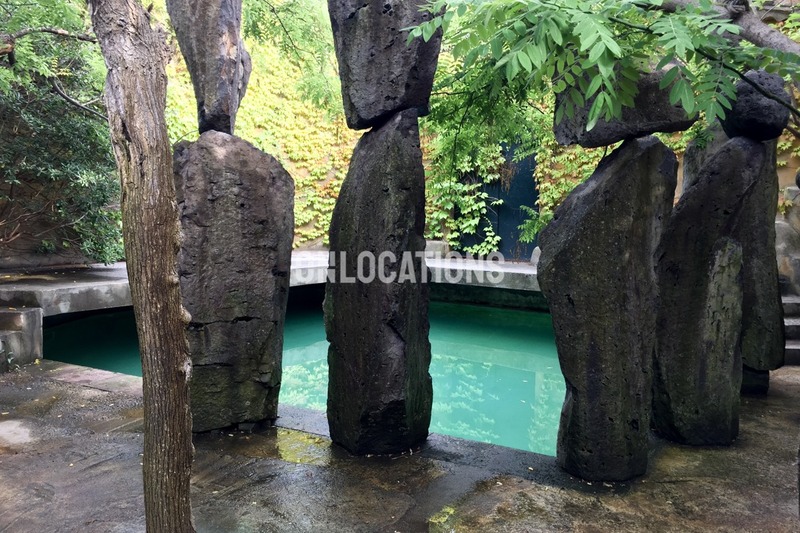 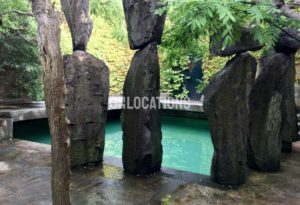 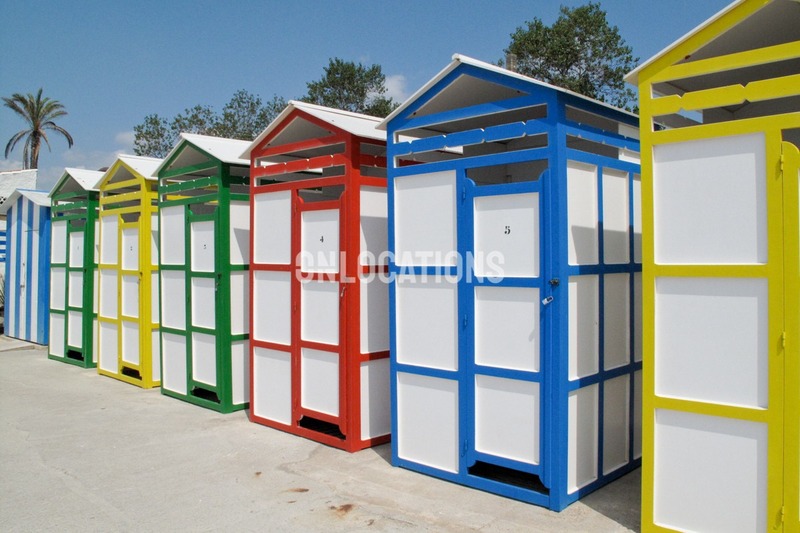 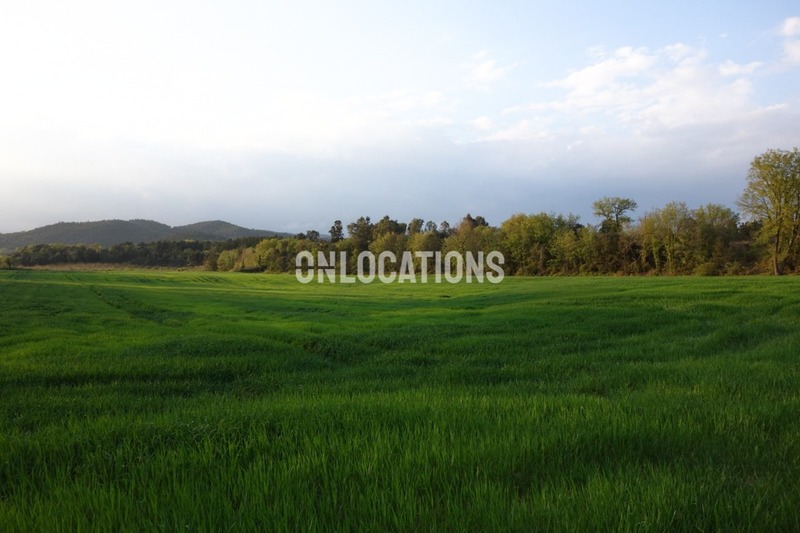 The natural locations in Barcelona and the surrounding areas extremely versatile. 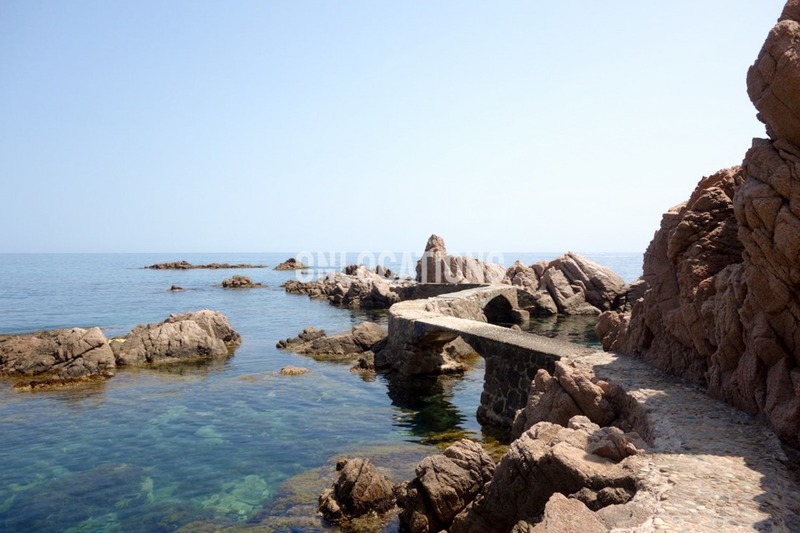 Beaches with crystalline waters in small coves, roads bordered by wheat fields, marshes and jetties, mediterranean nature and even high mountain or desert. 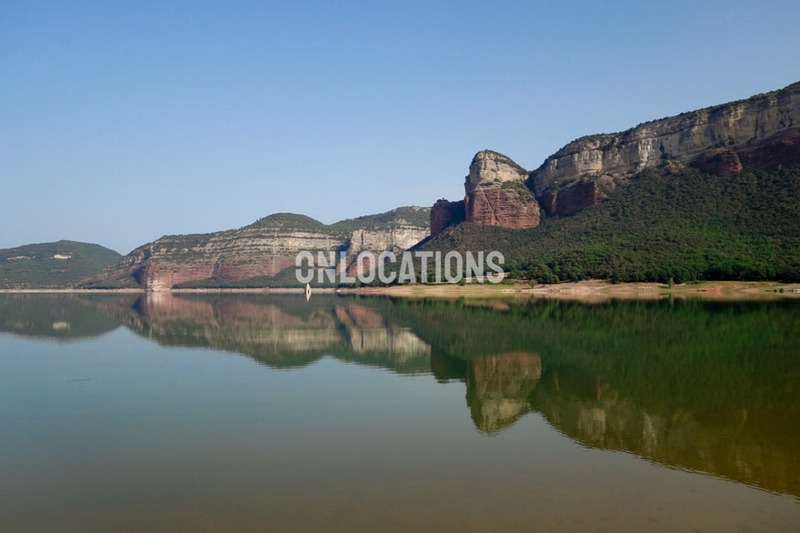 A short distance from Barcelona you will find authentic natural gems that will give you the sensation of transporting you thousands of kilometers.